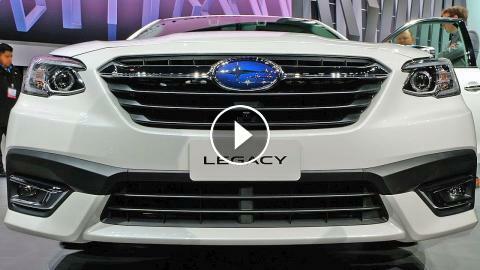 ﻿ 2020 SUBARU LEGACY – Ready to fight Honda Accord? Porsche at the 24h of Daytona 2018 - Ready to defend our legacy: Porsche 917 KH. 2020 BMW 7 SERIES – Ready to fight S-Class and Audi A8?